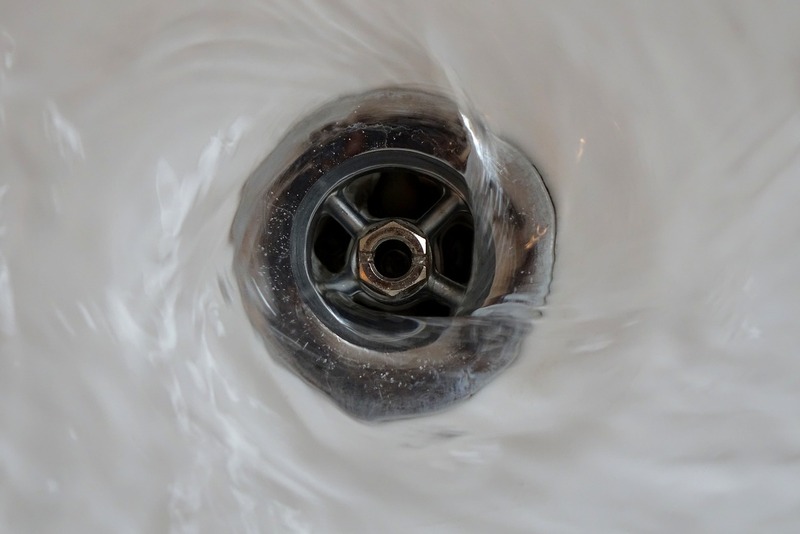 Getting a clogged or blocked drain in your kitchen sinks, bathroom sinks or toilets can be really frustrating. But they can also lead to unwanted costs and damage to your household plumbing and can even cause unwanted health issues! Did you know that a blocked drain that isn’t cleared can result in leaks in your pipes? With all that water pushing against a blockage in your pipes, pressure is created – and that water will need to go somewhere! 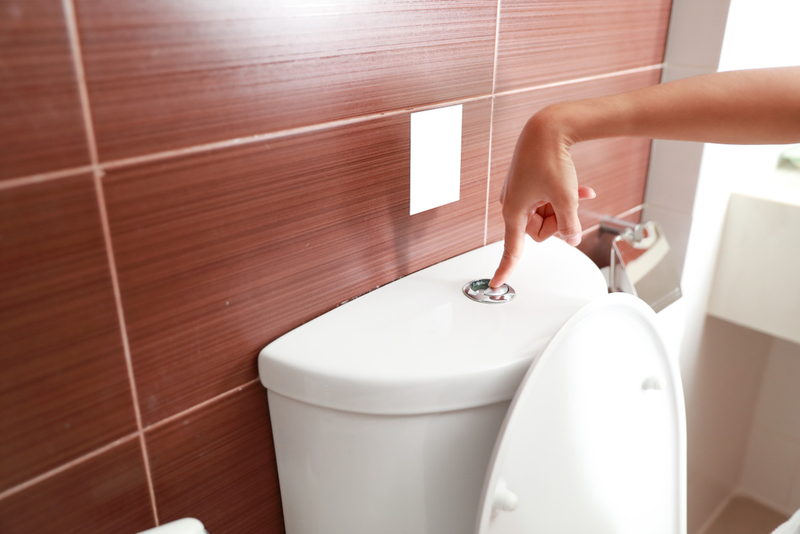 A blocked drain can also be a breeding ground for bacteria – particularly in bathrooms. If these blockages are ignored for long enough, the stagnant water sitting in the pipes can develop bacteria like legionella – an airborne contaminant that can cause Legionnaires disease. It’s so important to keep your drains and pipes in great working order to save you time, money and most importantly, your health. So we’ve put together a few tips to help you keep your pipes squeaky clean. 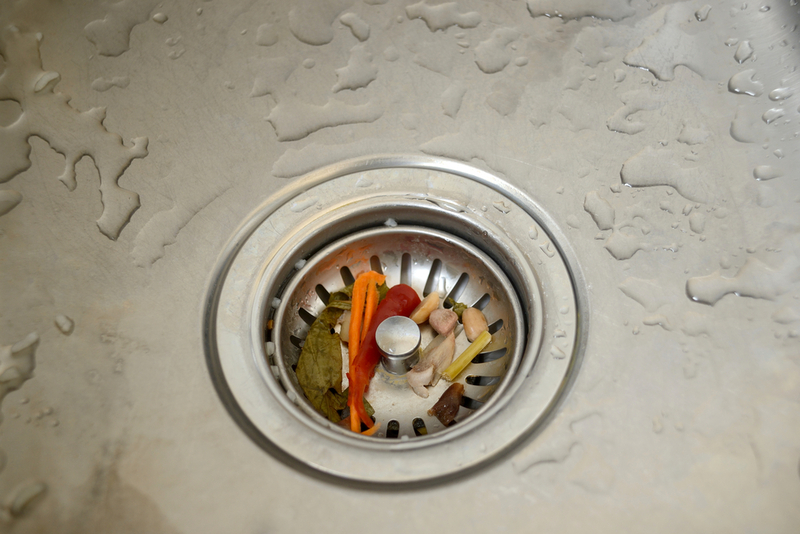 If you don’t have a garbage disposal system in your kitchen, avoid getting any food scraps down the drain. The best way to prevent this from happening, is to get a strainer for your drain to catch anything that might have gotten away while you’re washing up. This will easier catch food stuffs and can be emptied into the bin or compost, where it belongs. Grease, oils and fats being disposed of down your sink can also be a huge problem. These are sticky and can adhere to the sides of your pipes, building up to create blockages. And unfortunately, a sink strainer isn’t going to help with these liquids. 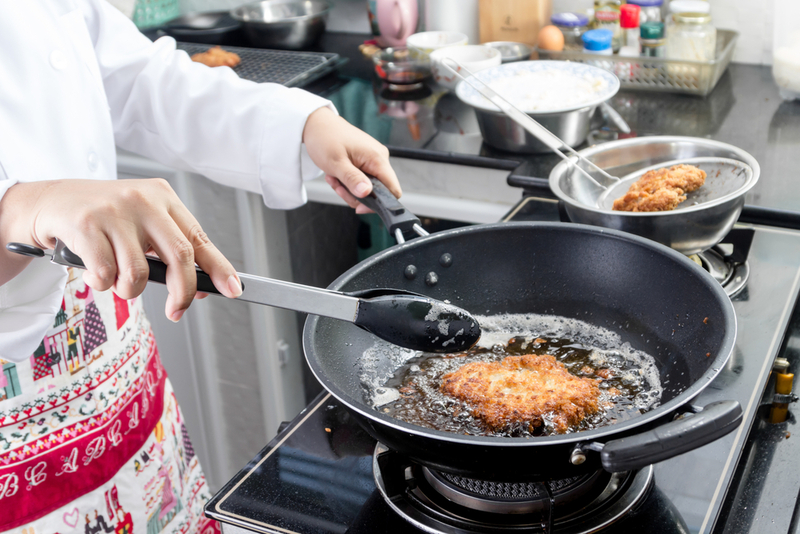 To ensure grease and oils aren’t building up in your pipes, pour a kettle of hot water down the sink once a week to melt away any fatty build ups that could be happening. It’s an easy way to ensure the health of your pipes! If you notice your sinks draining slower than normal, get onto them as soon as possible. If it gets to the point that it can’t drain at all it’s going to cost you a lot more than it could have if you got it looked at sooner. 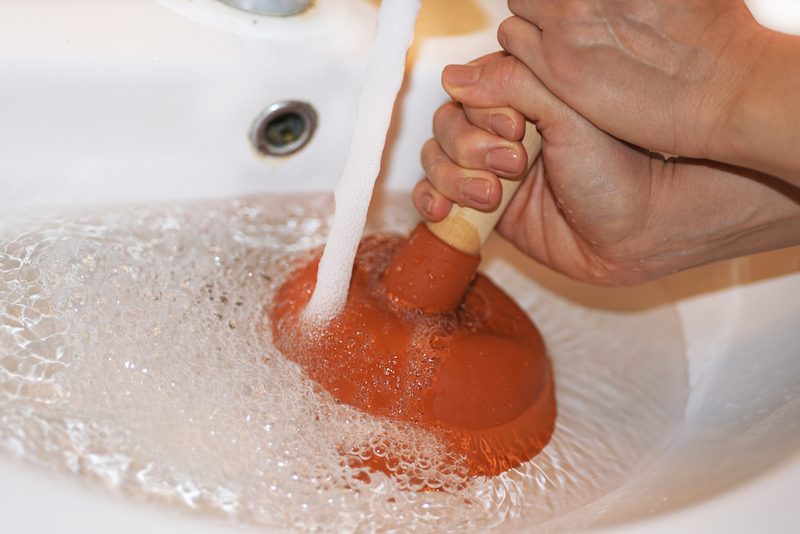 For slow draining drains, try using a plunger to remove the blockage. For how to correctly and most effective plunge your sink or toilet, you can find simple and easy to follow instructions here. If you’ve done this and you’re still finding that drains are draining slower than they should be, the best thing to to is get in touch with a local blocked drain plumber to get it sorted before it gets out of hand. This is something that comes up regularly. “Flushable” toilet wipes, baby wipes or even flushable kitty litter isn’t always what it seems. More often than not, these items can be the culprit of blocked toilet drains. Sure, they can go down just fine when they’re flushed, however they don’t break down like toilet paper as they’re made from much thicker materials that are designed not to be torn easily. This means that the water pressure won’t break them down the same way it does with toilet paper. So as you flush more and more of these products they build up in the pipeline and eventually clog your plumbing. If this happens, a plumber may need to be called in to remove and clear piping that can be under floors – which means you’ve got another problem on your hands as you’ll have to tear up the floor to get to them. So the best rule of thumb is only to flush waste and toilet paper. Anything else should just go in the bin. If you’re experiencing blocked or slow draining drains, don’t delay! It could only cause you more trouble in the future. Get in touch with Elite Plumbing and Gas today on 0422 146 177 to get your plumbing working to it’s best again.